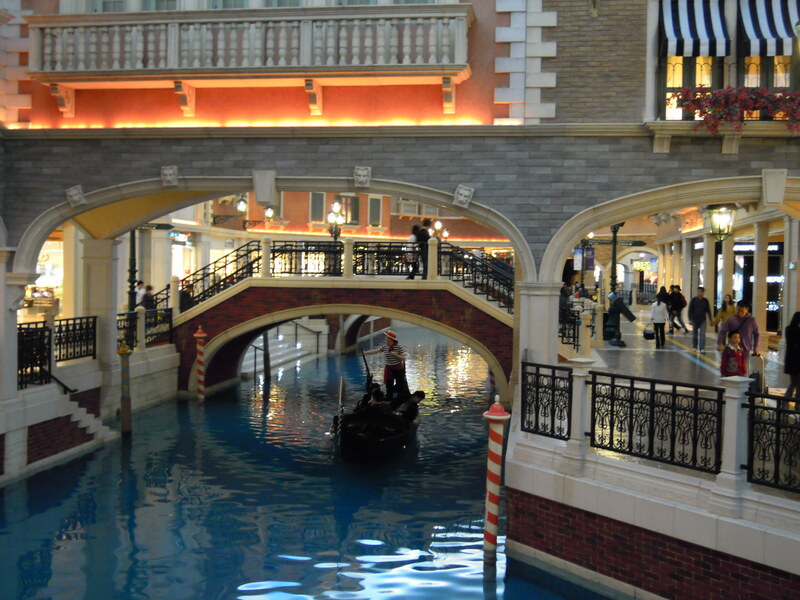 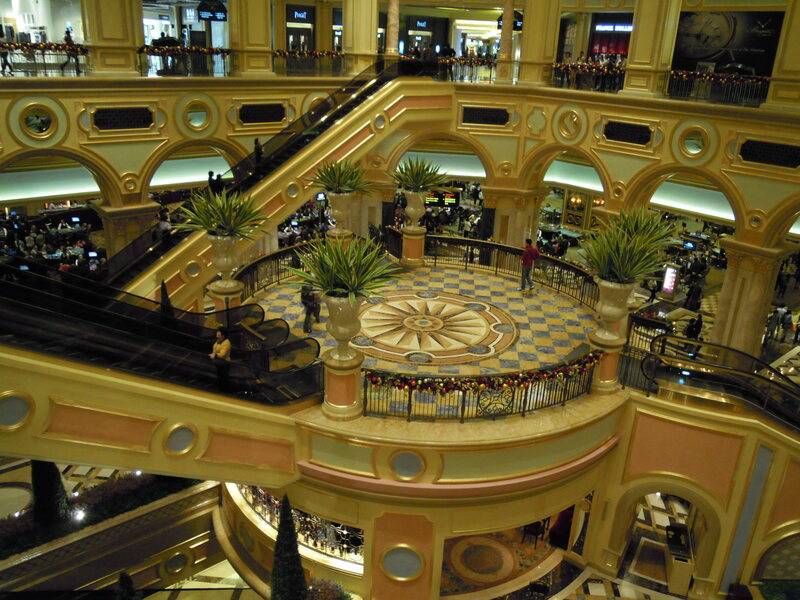 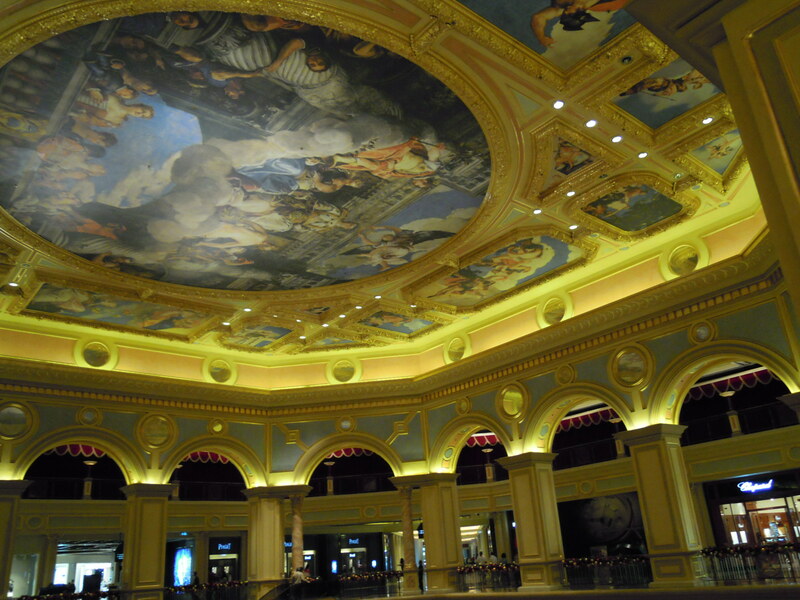 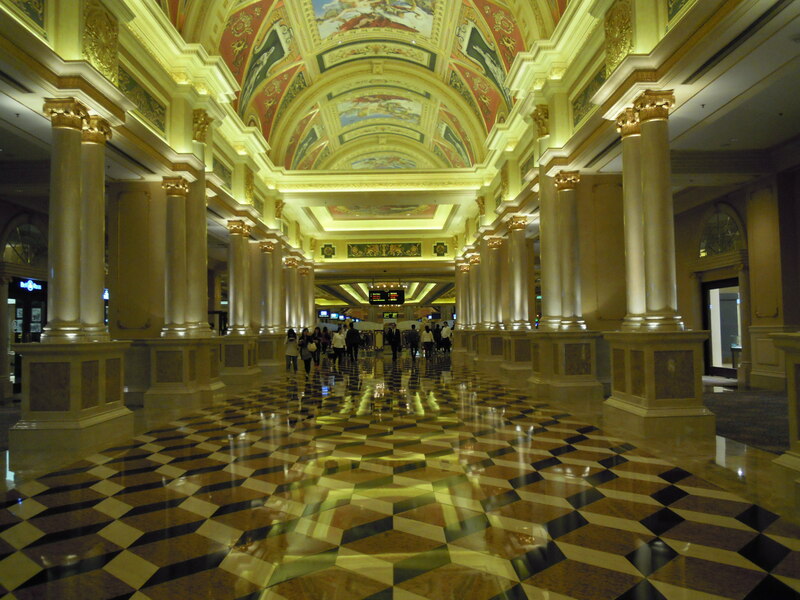 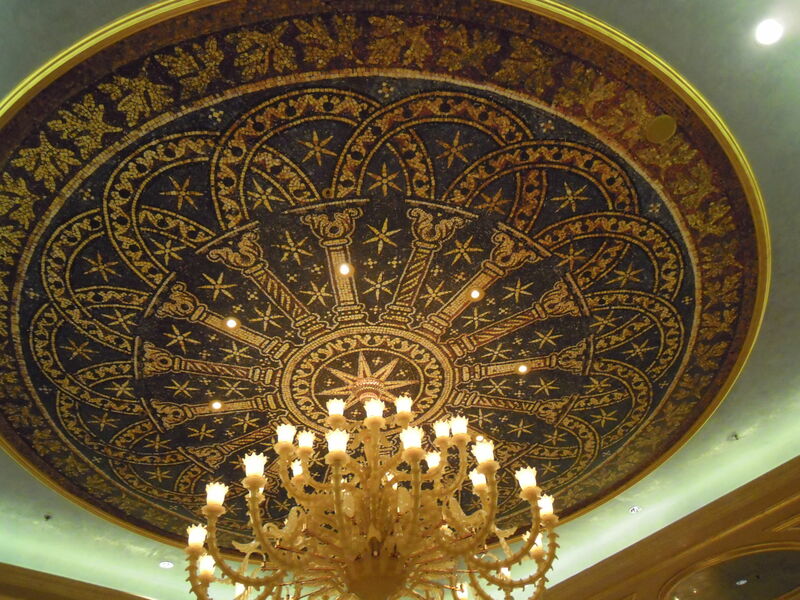 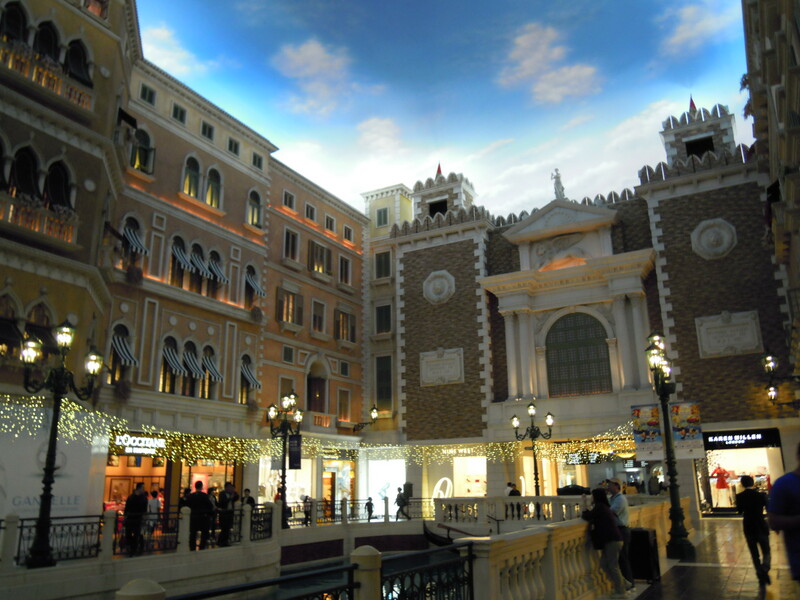 The inside of Venetian Macau gives off a grand and majestic Victorian feel with grand paintings and picturesque architecture and design of the various shops, exhibition halls, and casino layout. 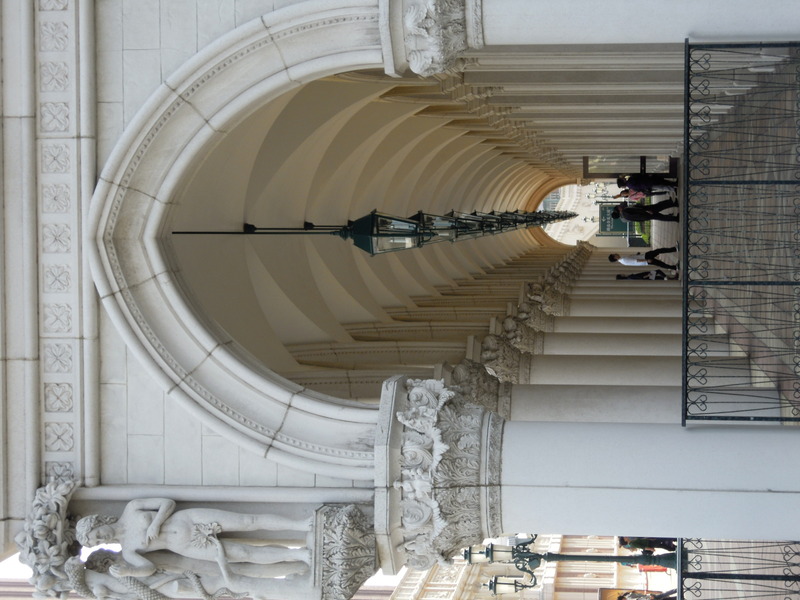 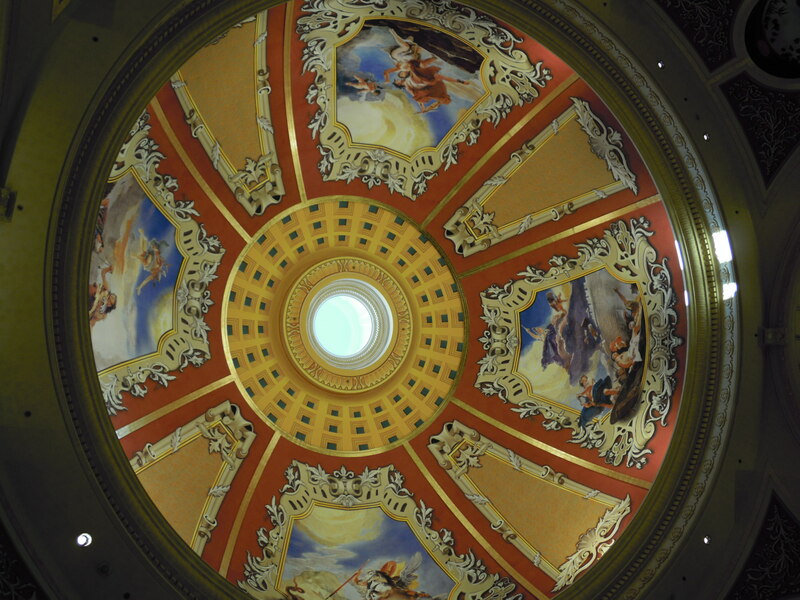 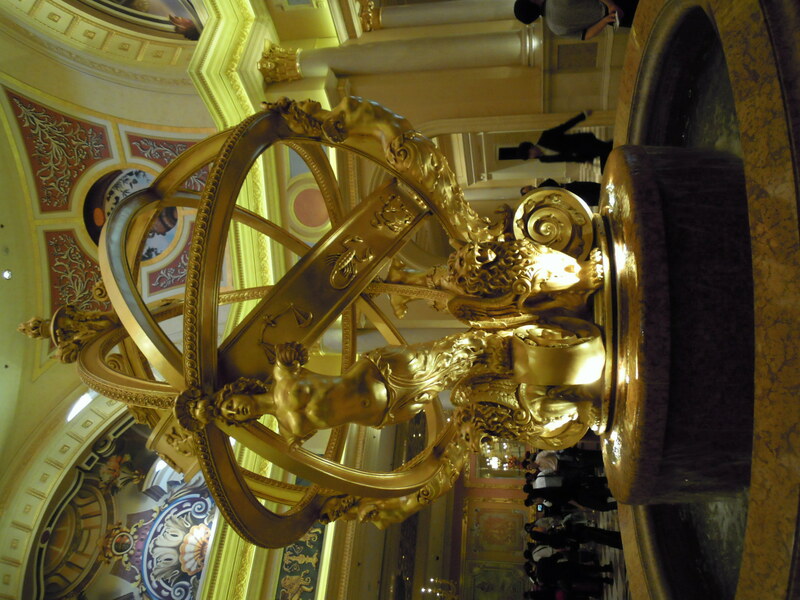 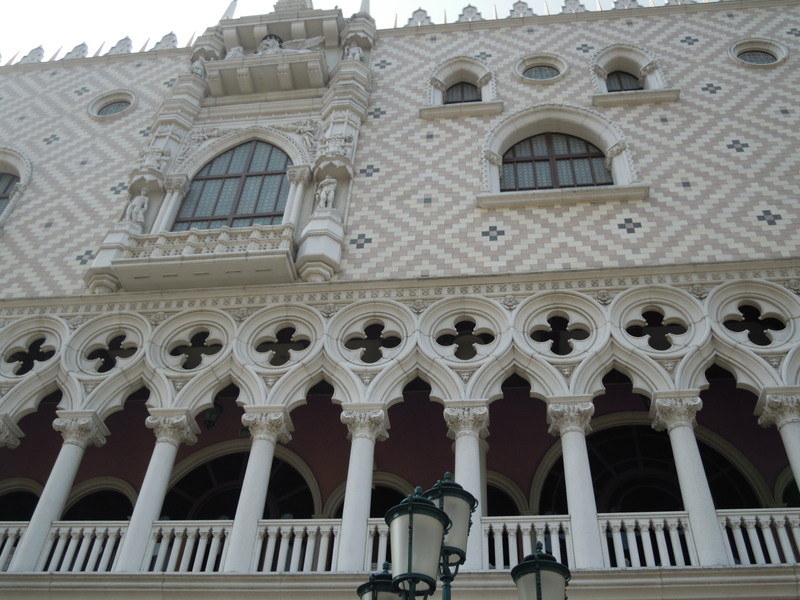 I went to the Venetian just to look at gorgeous architectural designs and the attention to details displayed at its construction, I gambled a little bit at the MGM grand instead, more slot machines for me to play with. 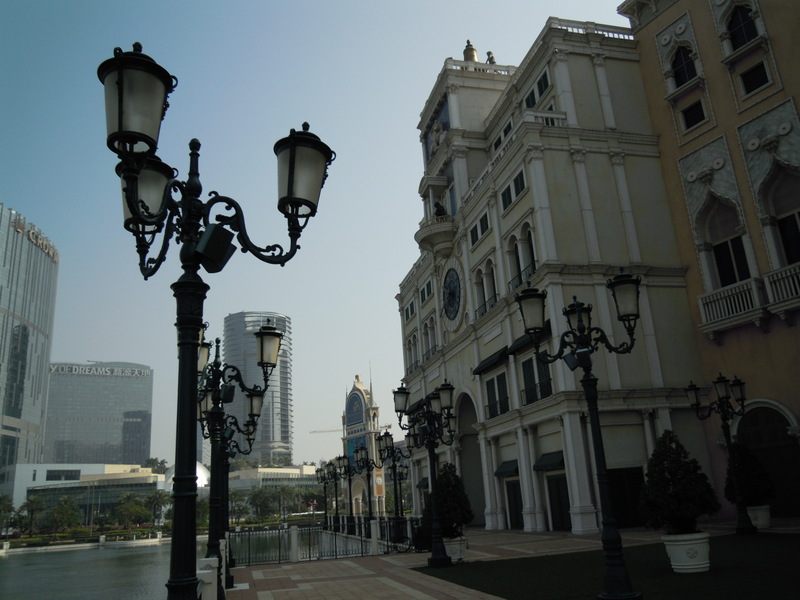 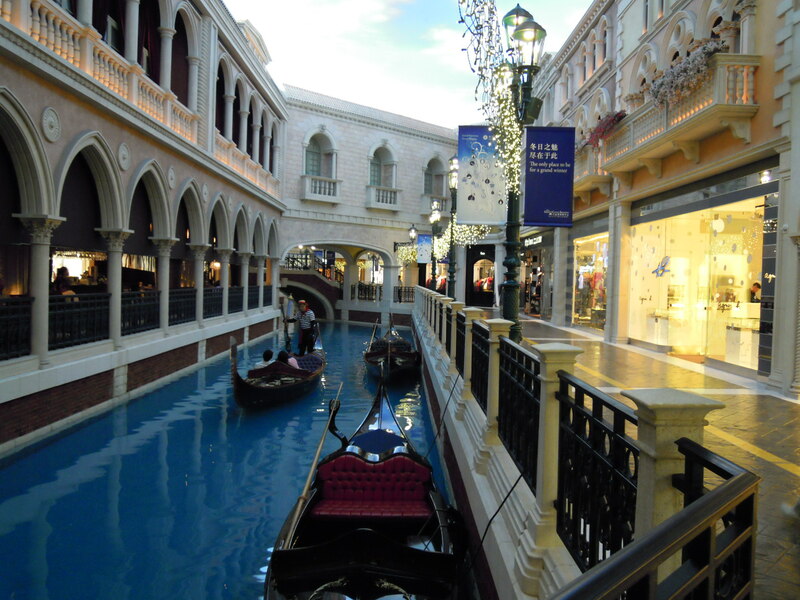 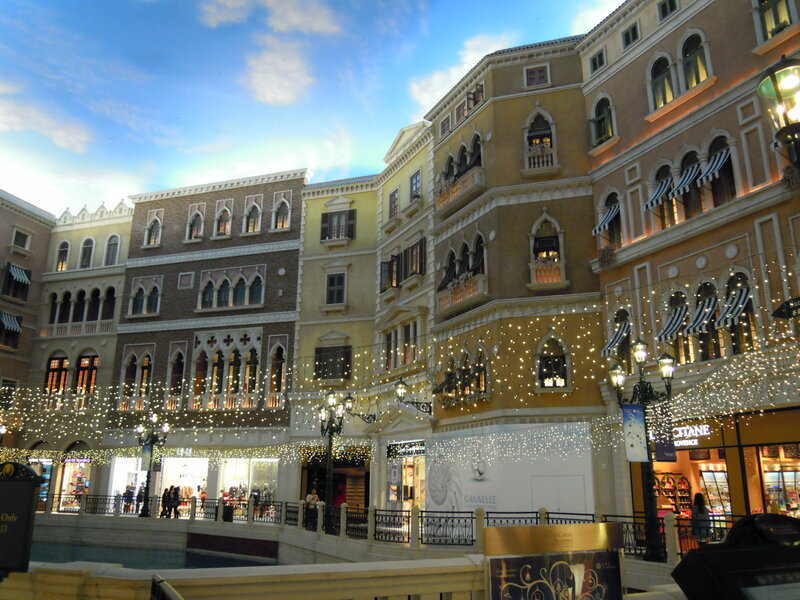 Macau is the Vegas strip of Asia, but the Venetian definitely looks different from many of the other casinos dotting Macau. 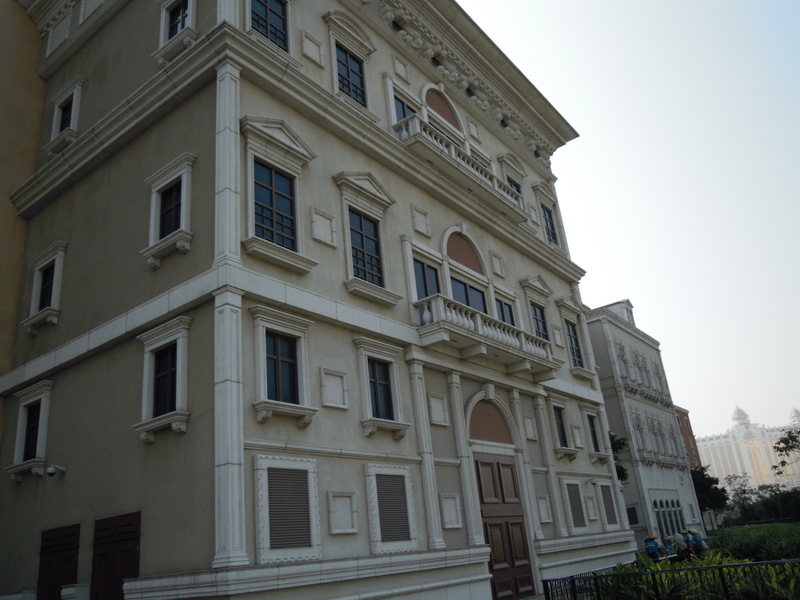 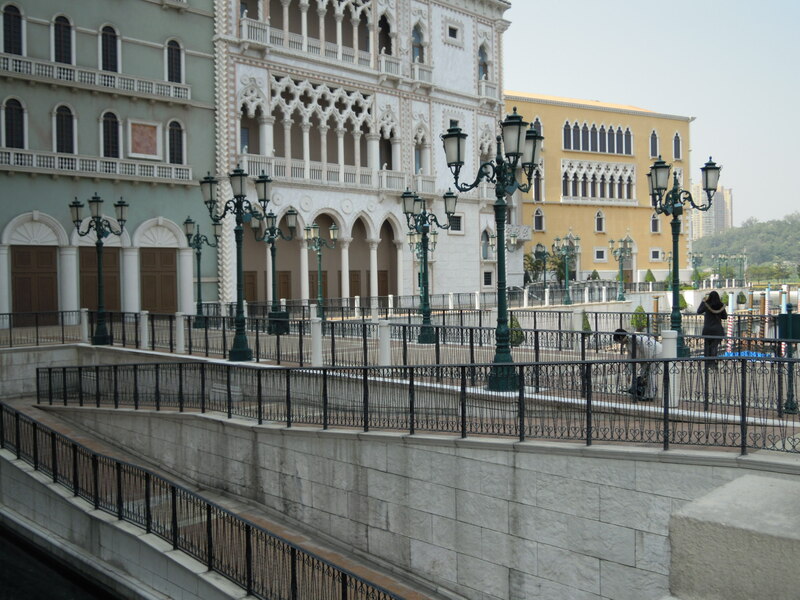 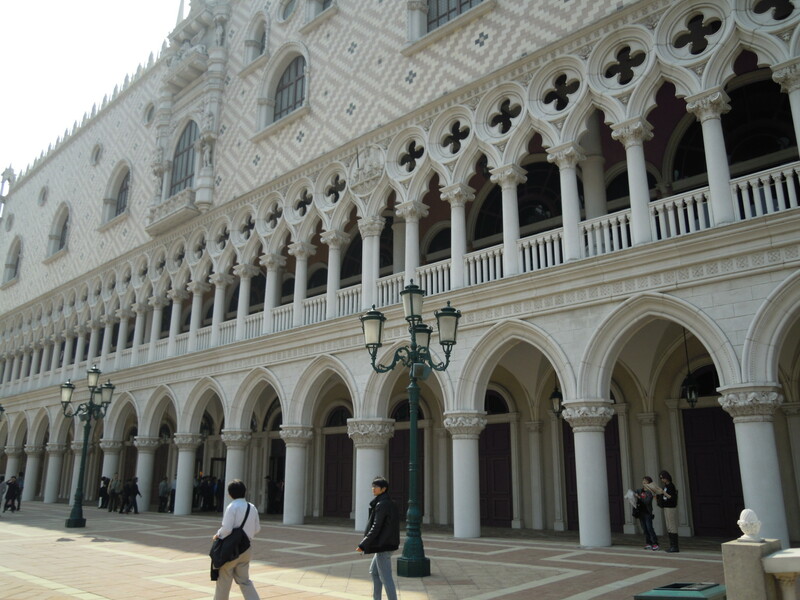 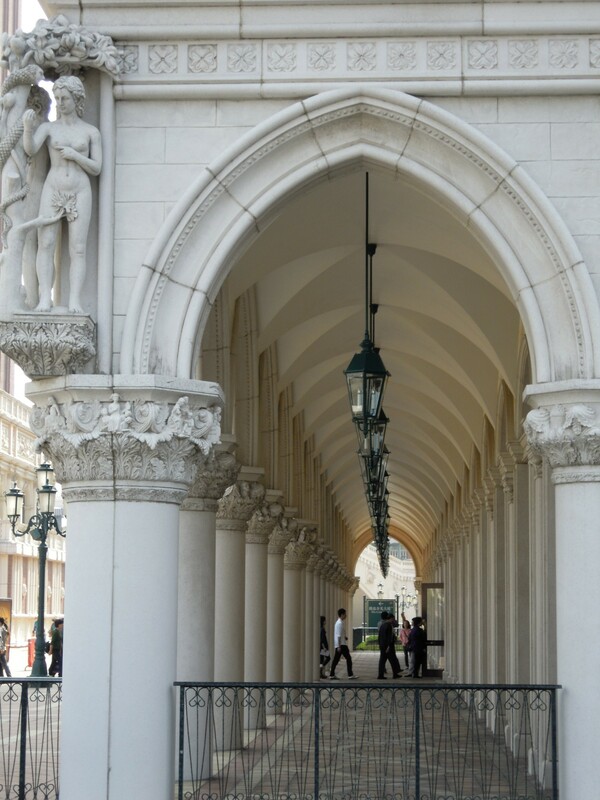 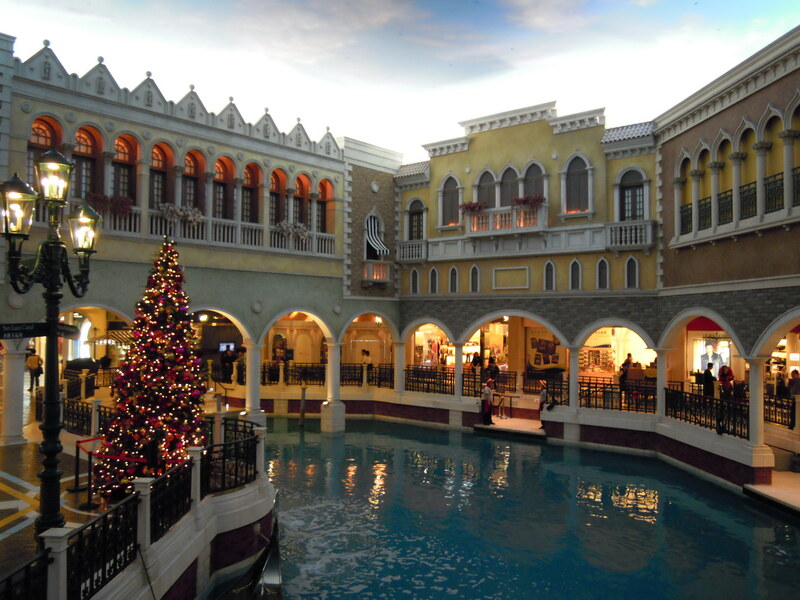 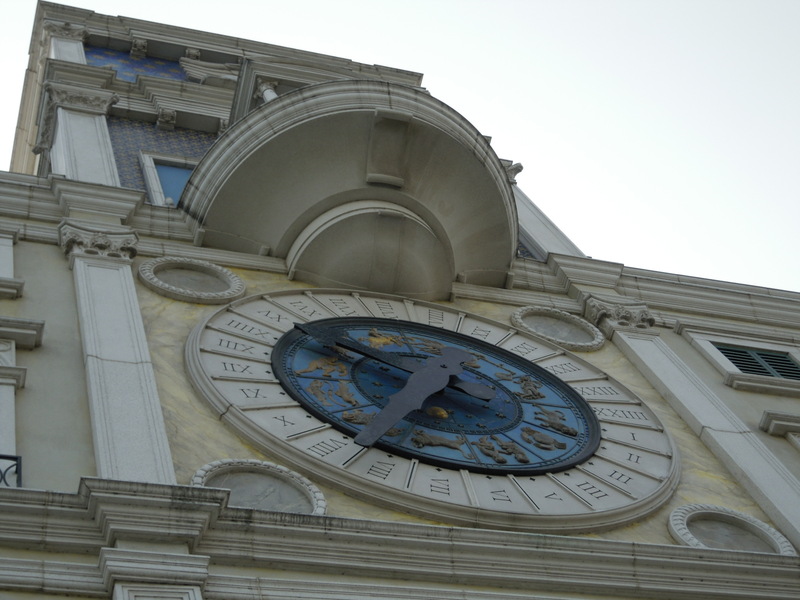 Majority of casinos/hotels are focused on building horizontally skyward, but the Venetian hotel looks like a little European kingdom on its own in Taipa. 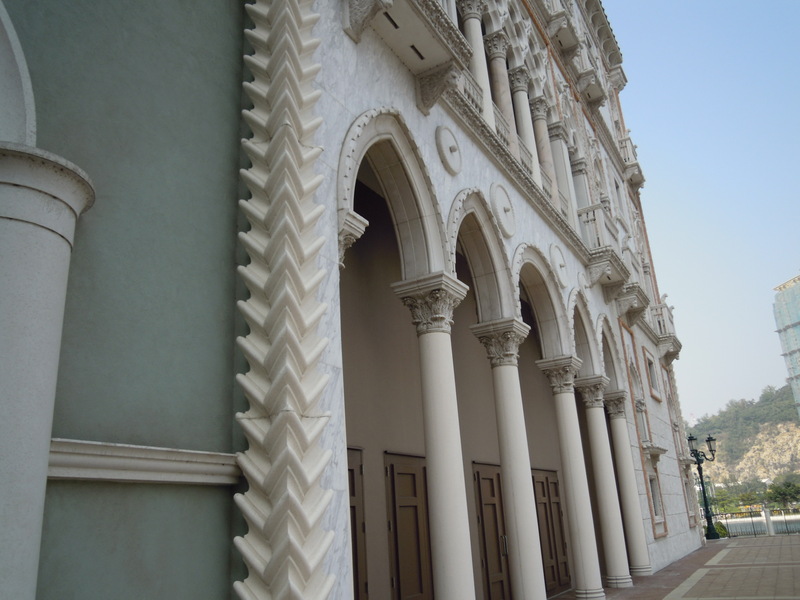 I really like the variety of colors used for the Venetian, this little European style villa casino is most certainly a landmark in Macau and a popular backdrop for would-be brides for their wedding pictures.